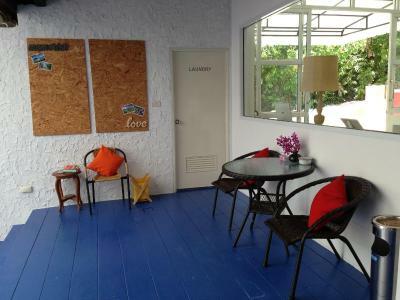 Lock in a great price for Ananas Samui Hostel – rated 8.7 by recent guests! 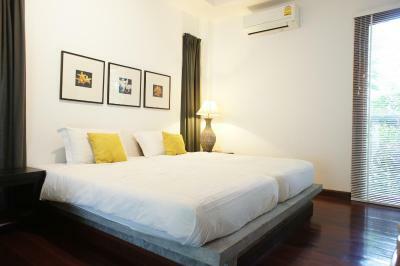 Variety of rooms, bungalows and pricing available. 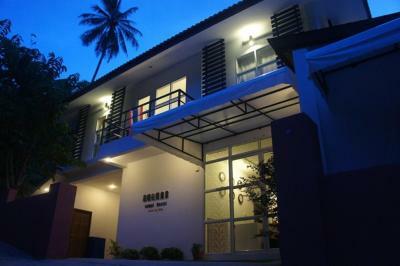 Boutique guest house with hostel type rooms as well as luxury bungalow/villas. 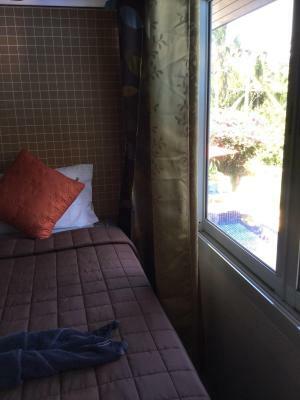 Family suite above the pool was clean, spacious and comfortable, with good bathroom and studio kitchen. 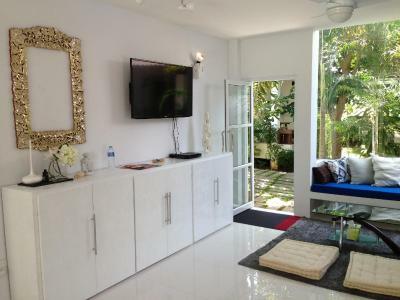 Common area, dining and pool area is pleasant and makes it possbile to socialize with other guests, or not. 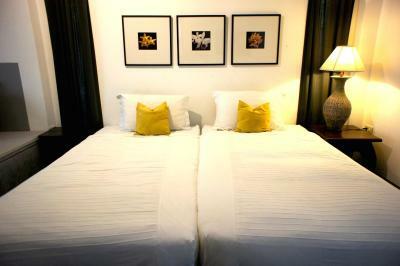 Owner/manager couple are friendly and helpful. Parking and water hose for self car wash was a welcome bonus. 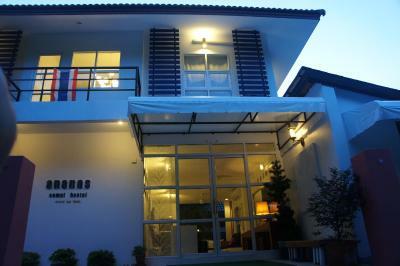 I was surprised about the owners hospitality, clean and well designed place. 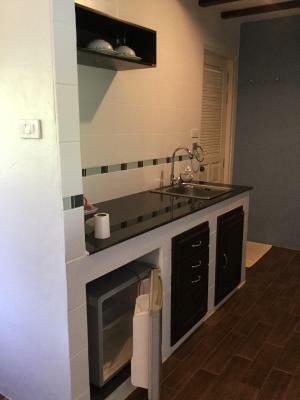 Probably that is one of the best price and almost top maintained place. I lived 10 days there with joy and bless. The hosts (her name is Moonlight and his name unfortunately i do not know) are the most kindness and honest people. If i have a chance i will be back and with pleasure recomend it to others. Very nice facility in a quiet part of the island. All amenities to make stay a pleasure including on sight menu. 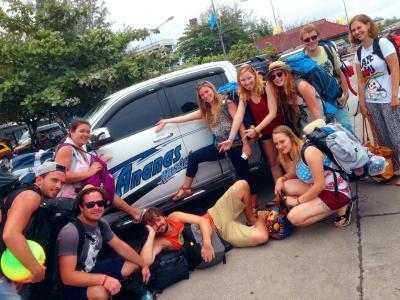 Our host, Moonshine catered to our every need including motorbike rental and taxi and ferry upon departure. Met some nice people which always is the nice part of staying at a hostel. 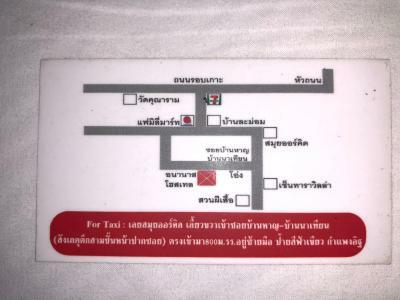 If in Samui, check out this place. 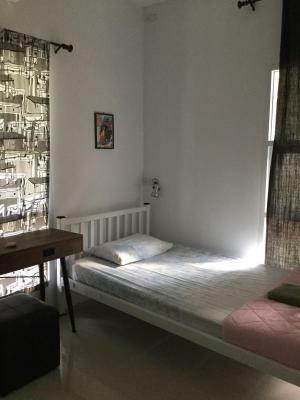 The place is very nice, everything was clean and the room was very spacious. The owner and staff were very friendly and the food we ordered at the hostel was tasty. 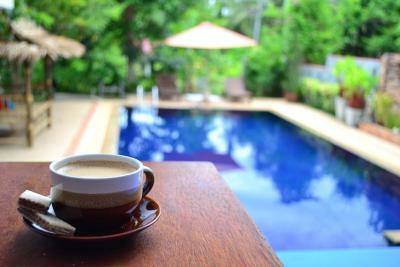 If you are looking for a beautiful quiet place in Koh samui, that’s the place! If we ever go back to Koh Samui, we will definitely stay there again! the host is incredible. she cooks food, books tours, handles check ins and just really looks after us the whole time we're there. Excellent staff, the owner is a very nice lady that will help you out in anything, also she was a cheff so ask for the cooking class. Great quiet location far from the noise. Driving a scooter is recommended. This felt like a homestay and was extremely relaxing! It was the perfect ending to my crazy trip (around tons of tourists/backpackers). The staff was incredibly friendly and helpful. The woman running it cooked me dinner whenever I wanted as well as a late lunch. The local food was delicious! She also let me borrow a bike to ride 15 minutes down the road to the local mart to grab some snacks and drinks. 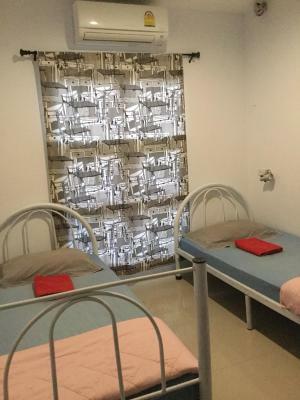 The rooms are very comfortable, clean, and quiet. 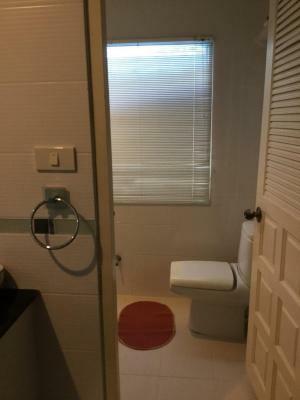 Bathrooms very clean too! This place is also off the beaten path, so you have the opportunity to feel like a local and live in the jungle (extremely quiet). I didn't do it, but the woman running it also has her own cooking class that sounds amazing! 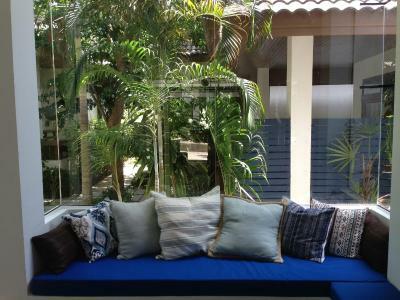 The best place to stay in Samui if you're looking for something quiet. 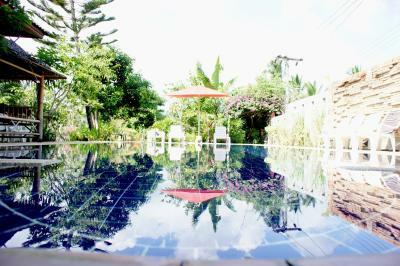 Surrounded by jungle, there is a great clean swimming pool and you can hear hoppers. Air conditioning in the rooms works perfectly. There's a few beaches reachable by foot, but if you want to stay there, even for basic needs like 7 Eleven, you'll absolutely need to rent a scooter. If you're looking for party places, this is not the place for you at all. People working there are so kind, nice and helpful. A total YES! 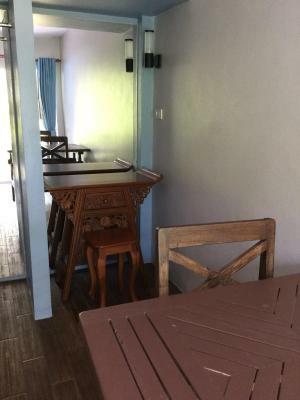 Decent food in their little "restaurant"
Ananas Samui Hostel This rating is a reflection of how the property compares to the industry standard when it comes to price, facilities and services available. It's based on a self-evaluation by the property. Use this rating to help choose your stay! 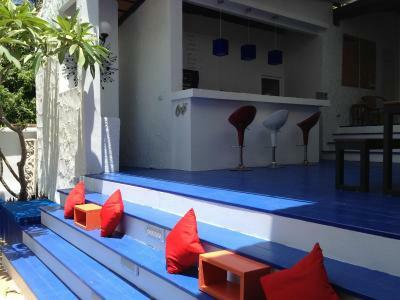 Located 1,650 feet to Leam Set beach, Ananas Samui Hostel features an outdoor pool, bar and restaurant. Offering free Wi-Fi throughout the property, it provides free public parking on site. 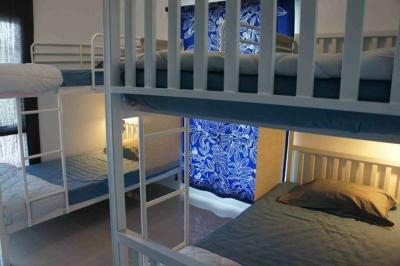 The hostel is 2,650 feet to Samui Butterfly Garden, Samui Aquarium and Tiger zoo. 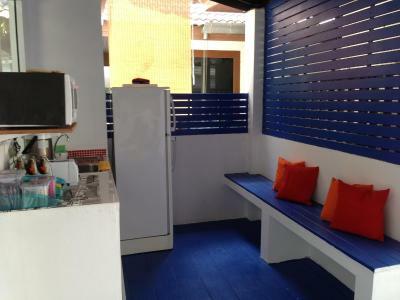 Each air-conditioned room features a personal light, locker, electrical socket and towel. 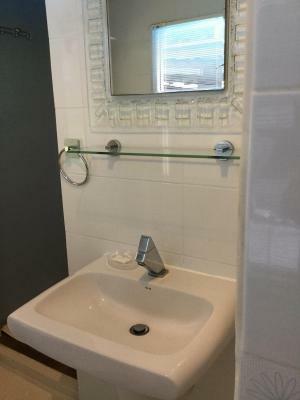 Shower facilities and hairdryer are included in a shared bathroom. Laundry services are available at the property. Travel arrangements can be made at the tour desk. A wide range of Thai and European cuisine is served at Ananas restaurant. 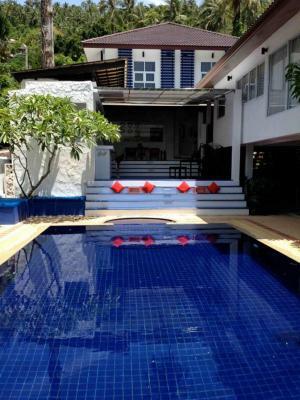 This property is also rated for the best value in Laem Set Beach! Guests are getting more for their money when compared to other properties in this city. 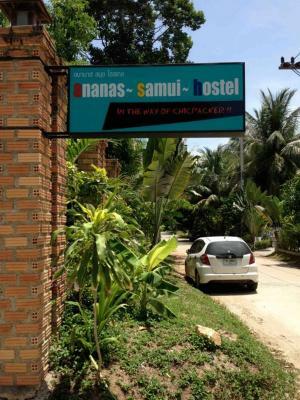 When would you like to stay at Ananas Samui Hostel? 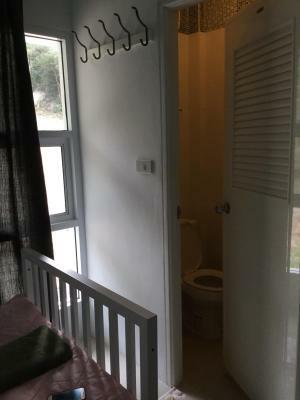 This larger air-conditioned room features a personal light, locker, electrical socket and towel. 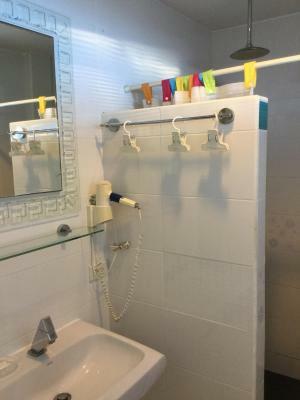 Shower facilities and a hairdryer are included in the shared bathroom. 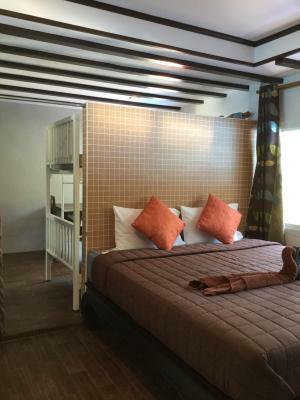 Featuring a private villa, guests can enjoy the hostel common area, a restaurant and a swimming pool. 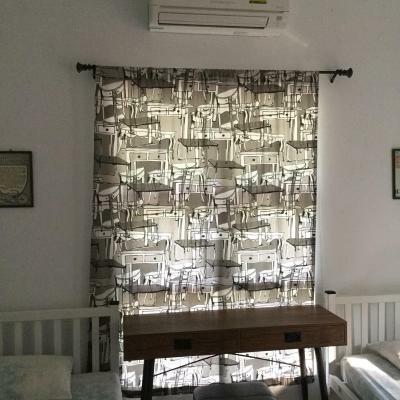 This bungalow has a balcony, toaster and air conditioning. With 3 communal areas Ananas is ideal for meeting other backpackers to share stories, give tips and make friends with from around the world. 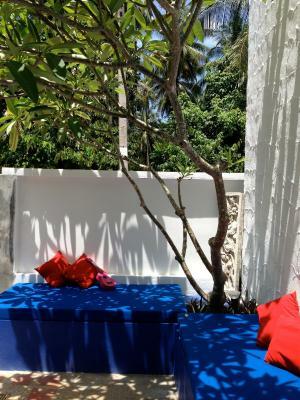 A large swimming pool with sun loungers is the perfect place to cool off or top up a tan, the decked cafe area offers a selection of freshly prepared Asian and Western cuisine and the comfortable lounge area boasts cable T.V. and a shelf full of books. 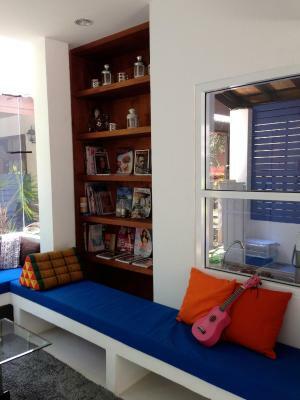 House Rules Ananas Samui Hostel takes special requests – add in the next step! Everything was pretty much perfect for our needs. There were no hotplates. Neither in our family room kitchen, nor in the public one. The scooter we rented had bad brakes. The owners were lovely and helped with a lot of questions. These location is pretty far from everything, so it would be better driving a scooter. 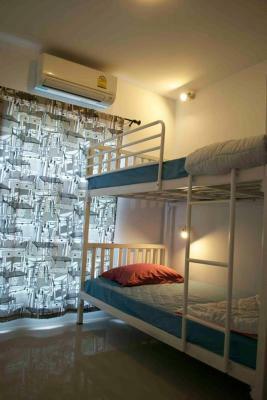 You can also rent it from the hostel. :) Perfectly silent at nighttime though. Everything else. Nice pool. Tasty food. 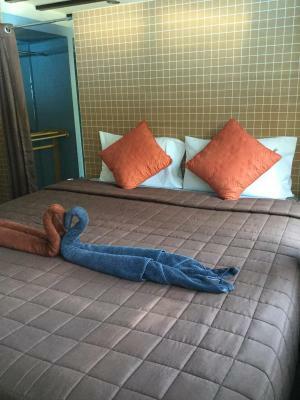 Comfortable rooms and friendly people. The owner is the kindest og most helpfull ever! She has so many tours, offers and activities you easely can order from the reception at a very good price. She is really so kind, and Even upgraded us to a family room without any extra charge because there was som trouble with the booking. The food is also incredible and at a very fair price...we ate there almost every day. Everything is so clean, included the pool which is so awesome! We also rented scooters from the hostel at good price and very easy! Really everything you can think of, in terms of serviceses and tours, you can order from the wonderfull hostelowner at a fanstatic price! Very recomended....would definately come back! 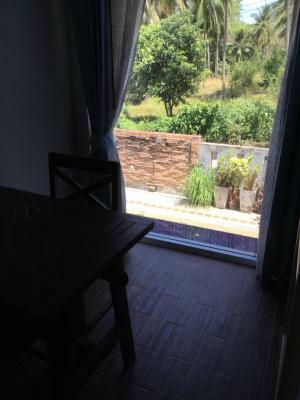 Very quite location on the periphery, not recommended if you expect promenade with restaurants, shops, ect.. 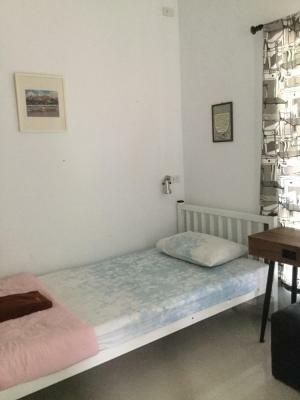 This Hostel is very clean and cheap. The owner is very friendly and a great cook. The completly Hostel was awesome, clean Pool, some places to relax. 5 Stars! The couple that owned and managed this hostel were absolutely the friendliest and most helpful people. 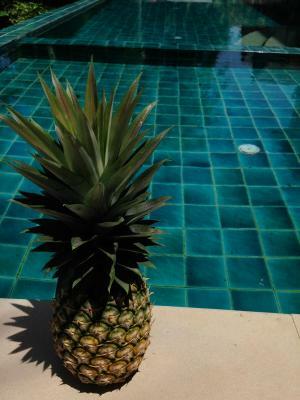 The swimming pool was great and a really relaxing location. 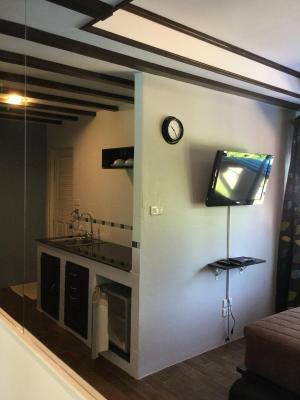 The location is away from the main strip but the rest of the island is easily accessible by mopeds which you can hire from the hostel. It was a pleasant stay nothing bad to say about it. Super friendly staff. We booked for one day and ended up staying 4 got a great deal even on the scooters. She gave us maps and help us guide us and recommend places to see. The place was really nice and clean. 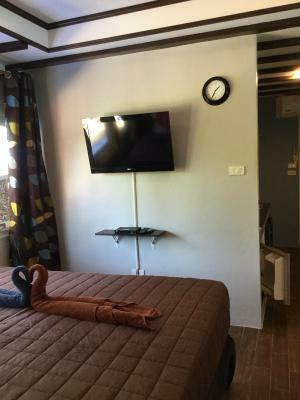 We booked a small room then when we got there we transferred to a big cabin like room. Was better than some of the expensive resorts we had previously stayed in.